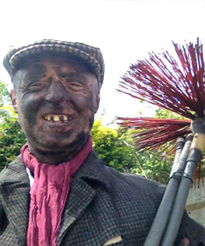 We at Crowley Chimney Sweeps are a family run business trading from the Southampton area. We have 20 years' experience giving us not only the knowledge and understanding, but combined with the skill and tools, the opportunity to make your chimney sweep a safe, clean and pleasurable one. 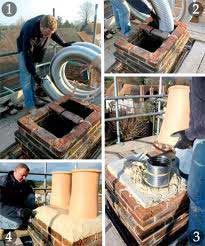 The excellent service we can provide will hopefully enable us to attend to your chimney needs, not only for next year, but for many years to come.